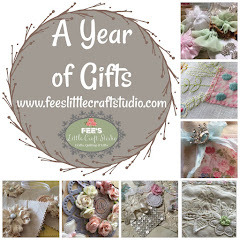 Fee's Little Craft Studio: Happy New Year !! Happy New Year !! I have spent some time today digging out a few recent additions to my UFO box. They are pictured above. I seem to have no problem with the stitching and hand work but just lack the time and motivation to finish each project. I hope to get them finished in the next week or two. 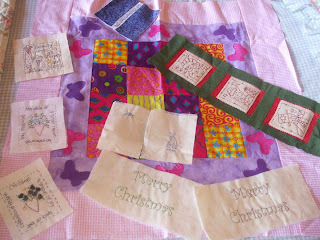 I have also today started off 3 blocks of My Angel Story Quilt :- Hettie At The Hat Shop, Millicent the Magnificent Mum & Becky The Bookworm. 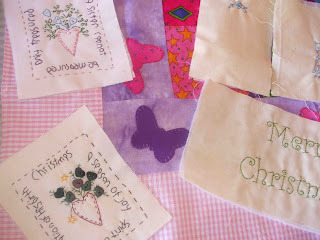 I hope to have the applique and stitching done on these 3 blocks by the end of the weekend....... fingers crossed. Very nice stitching. Are they for next Christmas?? I see you are counting down already!!! Hi Fee, Welcome to blogland, its lots of fun. You must show us your Angel story quilt. I loved making that quilt. Tempted to make it again one day. Julie. 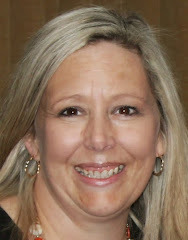 Welcome to blogland Fiona!! Its a wonderful place full of amazing people!! Good luck with the UFO's, this year Id love to finish some of mine!! Welcome to blogging...you'll be glad you did. I've "met" so many great people and have been very inspired. 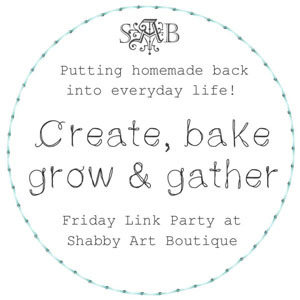 Welcome to blogging, you'll meet so many women that you otherwise would enver have the opportunity to. Hi Fiona, yes I actually worked it out...lol. I love your Blog, the photos made me a tad homesick my friend! I have seen ALL your UFOs so am looking forward to seeing them as FOs. I have finally done my Y2K quilt, it looks fabulous. Chris Timmins is quilting it for me and I will have it back soon. My star blocks are actually a top now too....it is amazing how a group of like minded people got me motivated again.....it only took 3 years....lol.